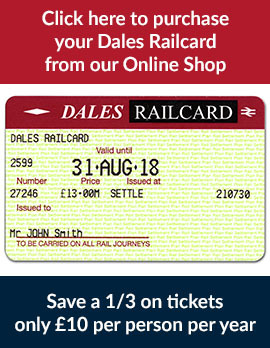 A voucher for day return travel on one of the daily diesel services operated by train company, Northern. 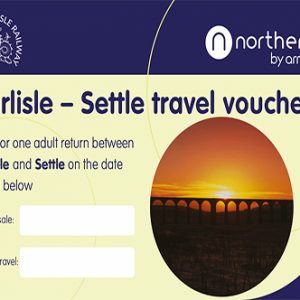 This voucher is for return journeys from Settle to Carlisle. 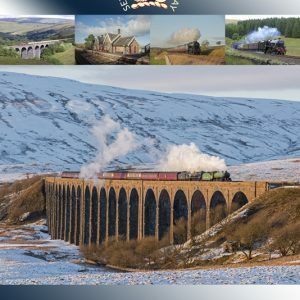 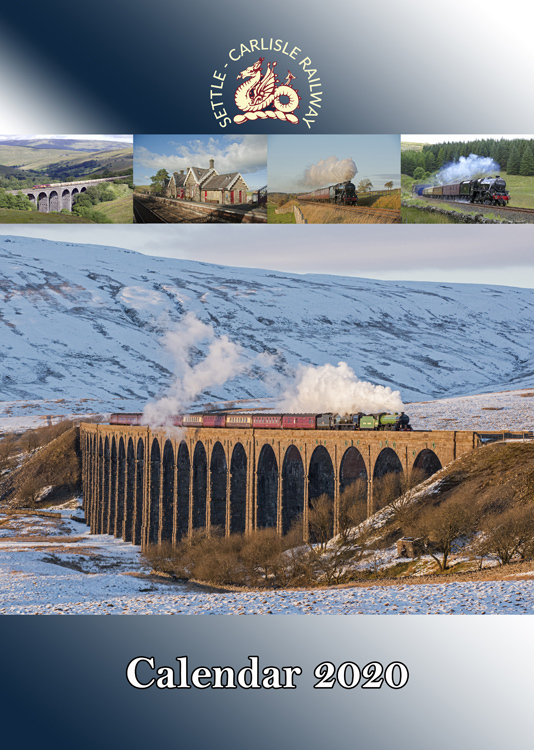 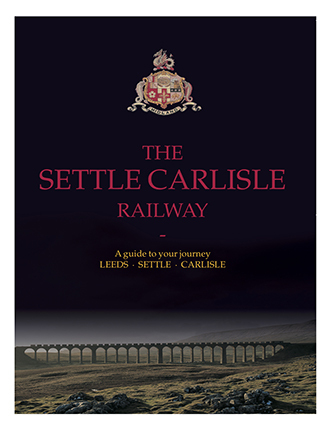 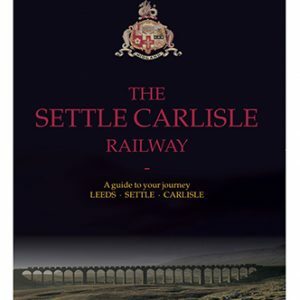 Give a family member or friends a return trip to Carlisle, starting at Settle, on one of the greatest railways in the world! 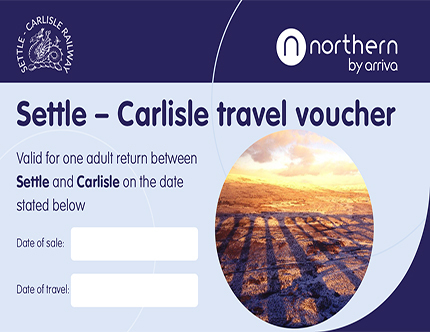 A voucher is for a one day return on one of the daily services operated by train company, Northern.